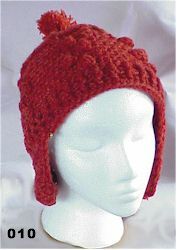 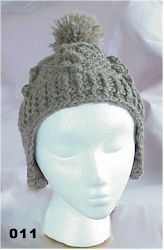 Made with Corridale cross yarns. 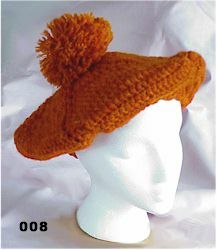 Removable pom-pom for hat cleaning. 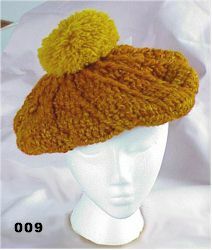 Made of Natural color Churro yarn.